We have been serving St. Marys County for many years. We are a dedicated team, ready to come: assess, inspect and eliminate unhealthy or dangerous tree hazards. 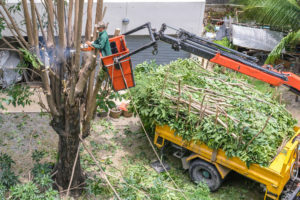 Our tree specialists are highly aware of any distressed tree that can be cared and attended to, and every diseased branch that needs to be taken down before causing damage to its surroundings. Licensed & Insured: Professionals are licensed and insured. If some accident were to happen and damages or injuries occured, YOU as the homeowner could be facing a battle. 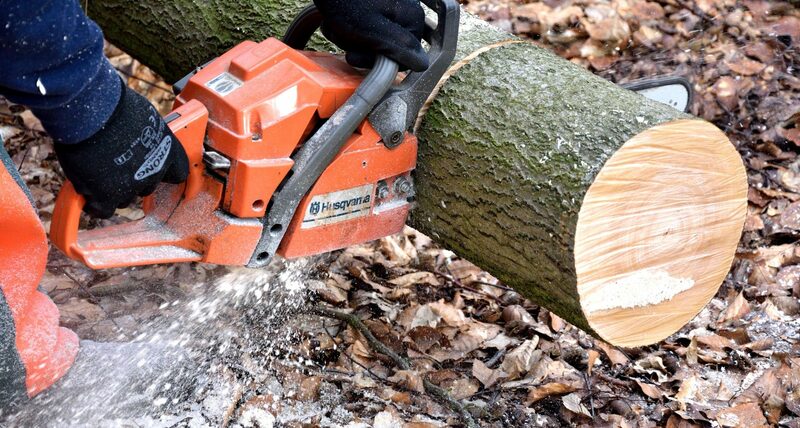 We’re fully insured and trained to do this work, allow us to help you cut any trees efficiently. Safety is #1. Tree work is a very dangerous line of work. It requires trained, skilled Pros to get it done with risk management. Our team of hard workers know exactly what to do, where to cut, where to stand, to finish all jobs safely. Equipment. This is our profession, this is our life. We have all the heavy machinery and equipment to cut down, remove, and dig out any and all stumps and trees. Call the Professionals to Get the Job Done Right! Southern Maryland Fellers Tree Service is Right Here in St. Mary’s County to Serve You! Learn About the Condition of Your Trees Today! TREE TRIMMING – Keep your yard up-to-date looking like beautiful Leonardtown by trimming or pruning that oak tree you have. Broken or dead limbs can pose serious hazards but The Fellers can professionally keep it aesthetically pleasing. STUMP REMOVAL – Some companies only cut down trees, but we can take out the stump so you can actually have new space to use. We not only cut down trees, but we are tree surgeons. We can explain to you the health condition of your tree, how to preserve and take care of it properly. Most homeowners look for a home with beautiful healthy trees surrounding the property, they even buy a home just because of a beautiful oak or cedar tree in the front yard. We are here to help you take care of it, and keep the curb appeal of your home in tact. St. Marys county is full of nature that hosts many species of hardwood especially in Mechanicsville. No one wants to cut down a beautiful part of nature when we can benefit from it in many ways. Unfortunatlely, trees do die and need to be cut down to prevent future injuries. This is when you call us,The Southern Maryland Fellers. We are a home grown team that are extremely proud to keep our state beautiful and help keep nature’s state healthy and safe for our neighbors. Our goal is to provide our clients with a tree care service that will improve the environment, keep our neighbors safe, and deliver top quality tree trimming and cutting techniques. Call us and learn more about our expertise services today! I've used Wes and his crew three different times. One was to clear a building lot. Second time was to remove a huge that had fallen in the creek and on my pier and the third time was to remove another huge tree and stump very close to my house. Very happy all three times, very efficient, prompt and cleaned up afterwards. I've recommended Wes in the past and will continue to do so.